Old man Winter isn't ready to leave just yet. Philadelphia is bracing for the biggest snowstorm of the season. It will begin late tonight and bring heavy snow through at least the morning hours and into the afternoon. Expect 4 to 8 inches. It could mix with sleet keeping accumulations down but if it's all snow, look for higher amounts. Governor Wolf outlines his new budget for Pennsylvania today. In his midday address, Wolf started laying out the blueprint for his multi-billion dollar spending plan including a package of tax increases in personal income tax and sales tax. The plan also calls for reductions in Philadelphia City Wage Tax by about one half of one percent. A new Miss Philadelphia has been crowned. She is 22 year old Julia Rae Schlucter of Wayne, PA. Julia is a singer who battled lung conditions at Children's Hospital when she was just six years old. Now Miss Philadelphia will make over 100 appearances this year and sing at the top of her lungs to raise money and awareness for cystic fibrosis research. A driver fell asleep at the wheel and crashed into a firehouse in Northeast Philadelphia early Friday morning. It happened at Engine 52 located on the corner of Van Kirk Street and Harbison Avenue just before 2 a.m. today. The car crashed into the firehouse doors, hitting an ambulance parked inside. 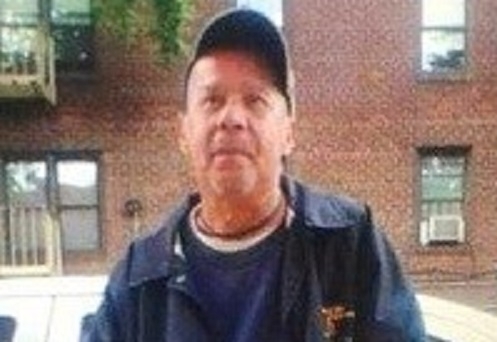 The impact was so strong it sent the ambulance 10 feet back into a row of steel lockers. The 40-year-old driver of the car was not injured seriously. 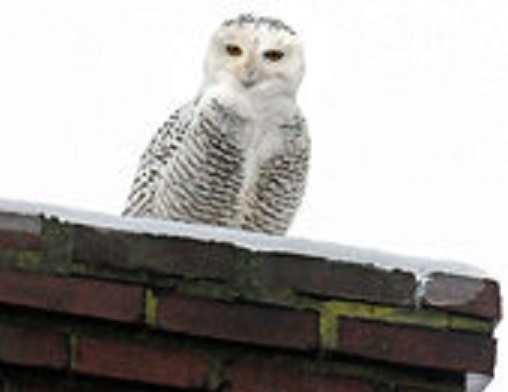 Birdwatchers in our area are enjoying the return of a rare species - the Snow Owl. The magnificent white, spotted owls with 5 foot wingspans appeared here last year in an unusually snowy season. At that time, birdwatchers called it a once-in-a-lifetime event. The Snowy Owls apparently like it here and have been spotted from open fields in Berks County to the dunes at the Jersey shore. The three year old girl abducted Monday night was found safe yesterday and is being reunited with her mother today. 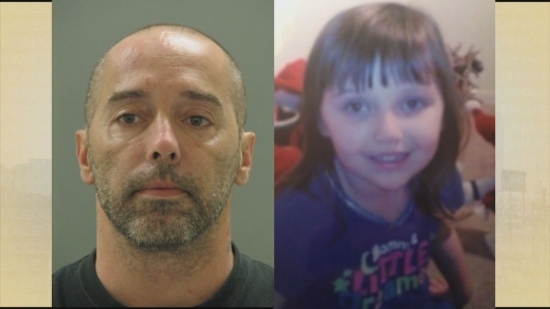 Elinor Trotta and her father Michael Trotta were found in Massachusetts after the girl's mother reported she was abducted from their Delaware home, triggering an Amber Alert. 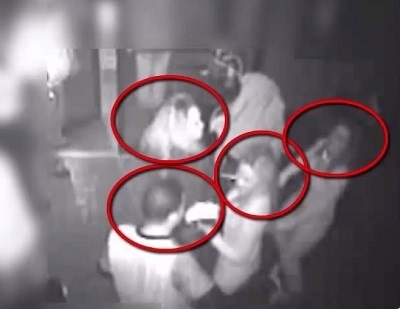 The FBI says Michael Trotta was arrested without incident. UPDATE: 3-year-old Elinor Trotta and her father have been found safe in Massachusetts Tuesday afternoon. A video purported to be from Somalia's al-Qaida-linked rebel group al-Shabab urged Muslims to attack shopping malls in the U.S., Canada, Britain and other Western countries. The threat came in an hourlong video released Saturday. 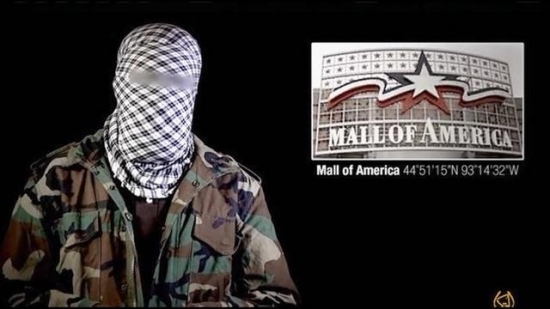 The masked narrator concluded by calling on Muslims to attack shopping malls, specifically naming the Mall of America in the Minneapolis suburb of Bloomington, as well as the West Edmonton Mall in Canada and the Westfield mall in Stratford, England. 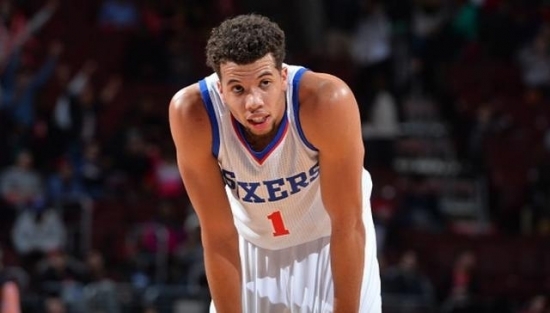 76ers fans are scratching their heads over the team’s decision to trade the reigning rookie of the year, Michael Carter Williams and standout rookie K.J. McDaniels before the trade deadline yesterday. In exchange the Sixers got a couple of backup players and draft picks. Many believed MCW was a player the rebuilding 76ers would use as a foundation, including Carter-Williams himself who tweeted, "I can't lie. I am shocked." It's the first sign of Spring. Today, pitchers and catchers report for baseball's Spring Training. The Phillies hurlers are in Clearwater, Florida to start a season where some experts project the Phils to be the worst team in baseball. Phillies ace, Cole Hamels stopped short of asking to be traded. However he did say he just wants to pitch for a winner, and that's not going to happen in Philadelphia.